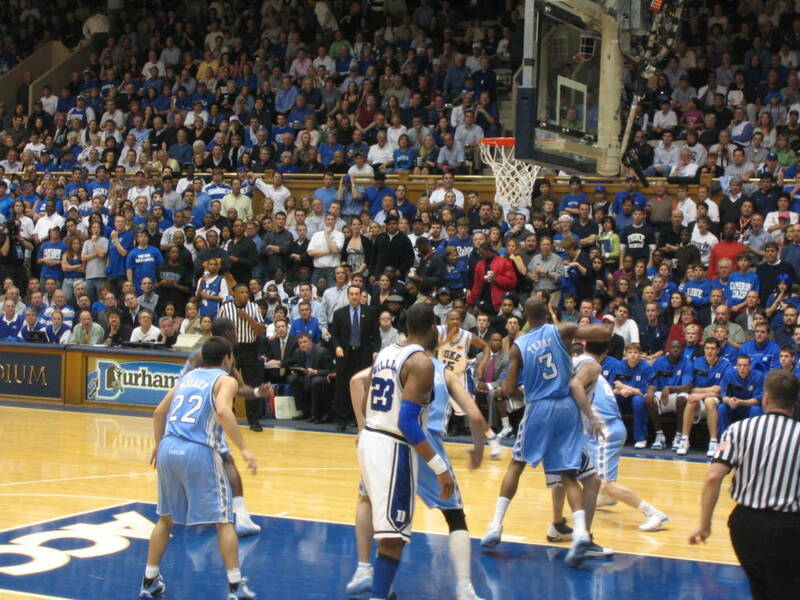 Big Money and March Madness: Should College Athletes Get to Share in the Profits? Prev Should Energy Drinks Be Regulated? Next MAP: It’s Equal Pay Day! How Big Is the Gender Wage Gap Where You Live?